So far admin has created 41 entries. The air outside is turning crisp. It is time to enjoy the splendors of autumn — falling leaves, cooler temperatures, apples, and pumpkins. Who doesn’t love this time of the year? 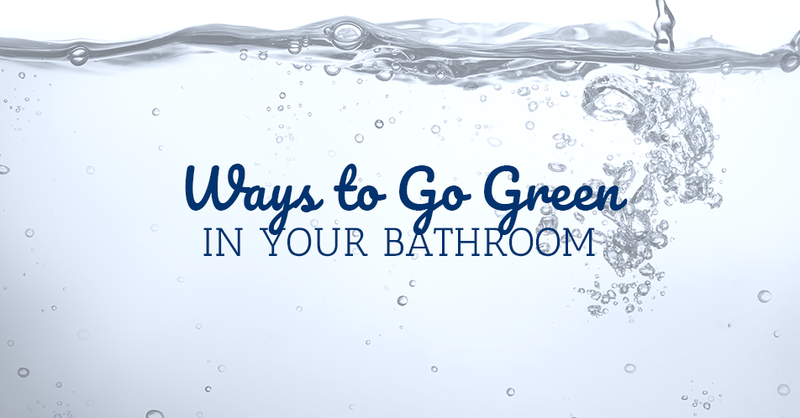 While enjoying the change of seasons can be fun, there is a bit of work that goes into this pre-winter cooldown. 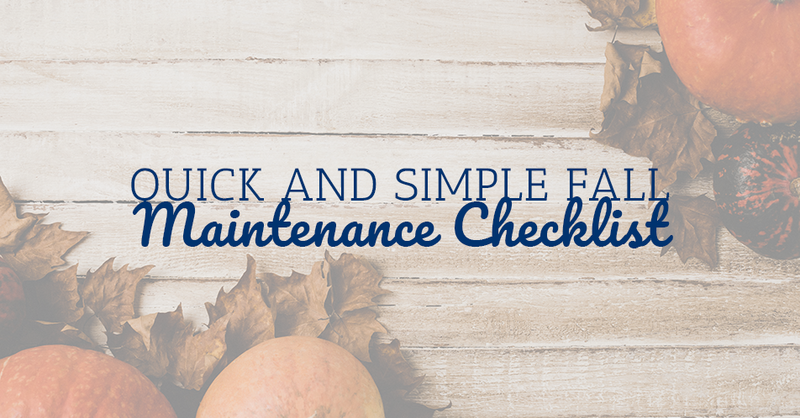 Take the time now to cover a few basics around your house to ensure that your family can enjoy a warm, cozy and problem-free winter. It’s the one night of the year when it is okay for our kids to hit the neighborhood begging for candy — from strangers no less! A holiday like no other, Halloween allows everyone in the family to become someone totally different. Whether your little princess becomes an actual princess or your son pretends to be the scariest and meanest dude of the neighborhood for a few hours, it doesn’t matter; fantasy is what the night is all about. 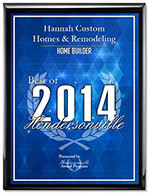 But maybe you have just moved into a brand new Hannah Custom Home and don’t know your neighbors very well, making this year’s festivities seem a bit scarier. Don’t worry! 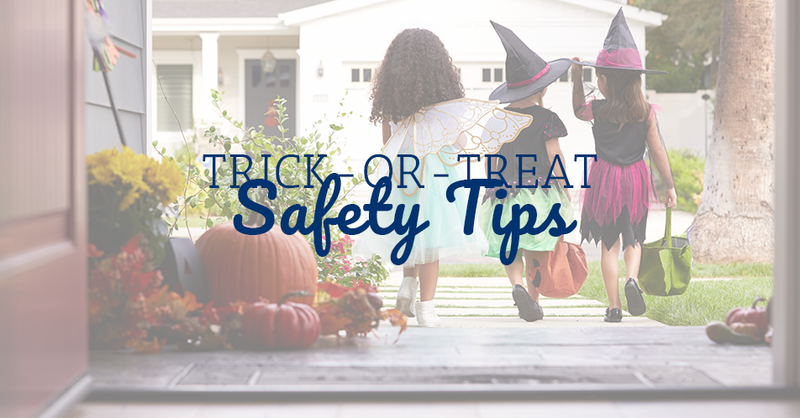 You can keep everyone safe with these basic trick-or-treat tips. Where Should My Laundry Room Go? 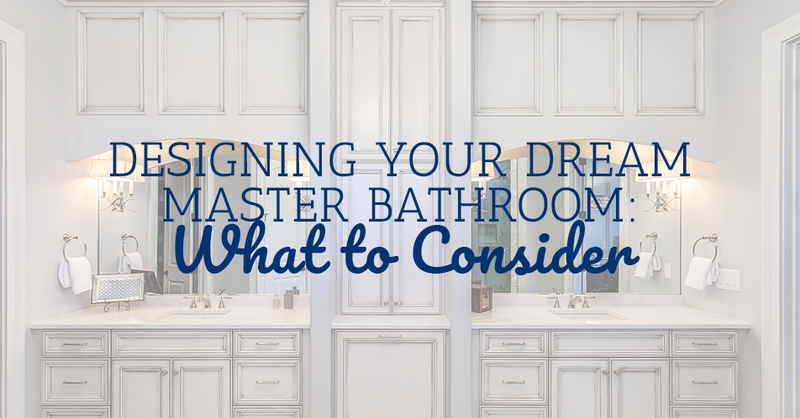 There are a lot of decisions to make when building a new home. 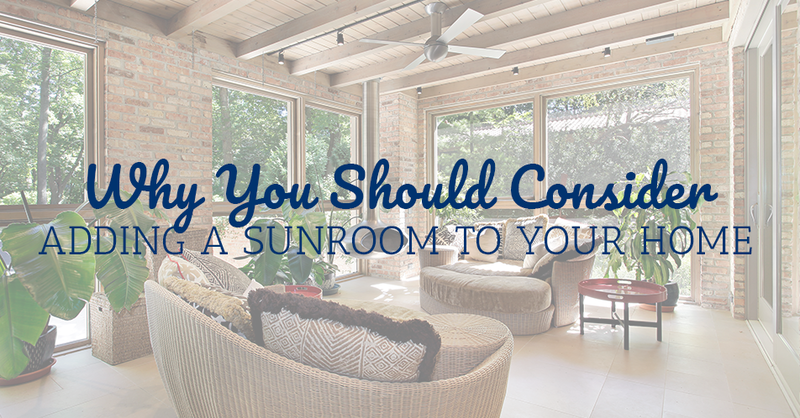 From kitchens and bathrooms to lighting and flow, the design of your new home is important. 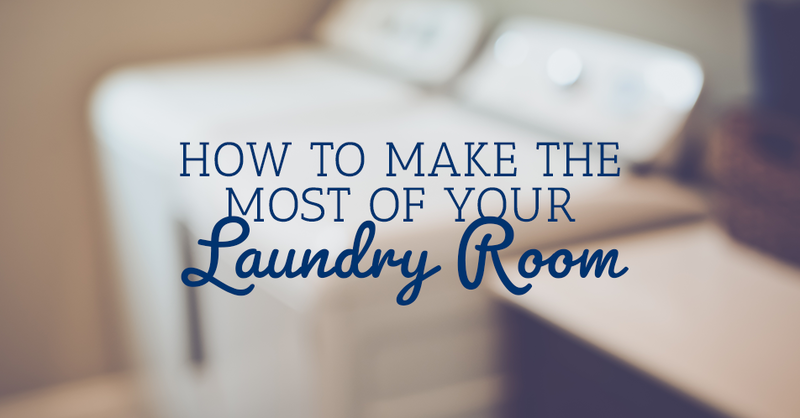 That is why it is vital to take the time to think about the placement of your laundry room. Who cares where we put the laundry area, you may be saying to yourself right now. Trust us — you will care when you are struggling to carry heavy loads of clothes up and down multiple flights of stairs or feel cramped in a closet shoved in the hallway. 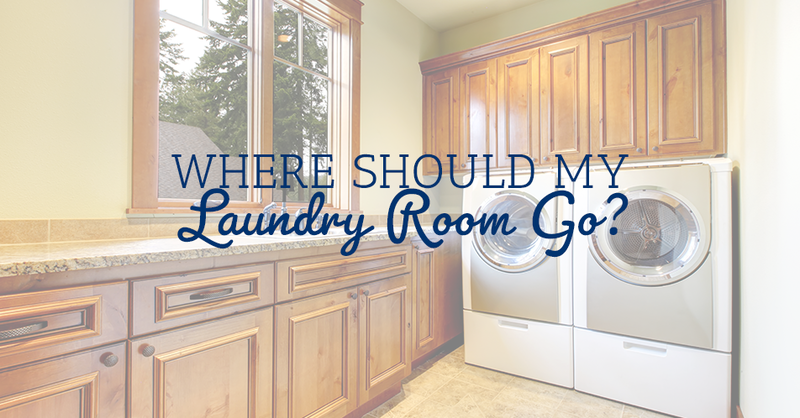 Do you wish that your laundry room (or laundry area) had a bit more functionality? You’re in luck! Laundry room designs can be very simple, and extremely useful in your daily life. 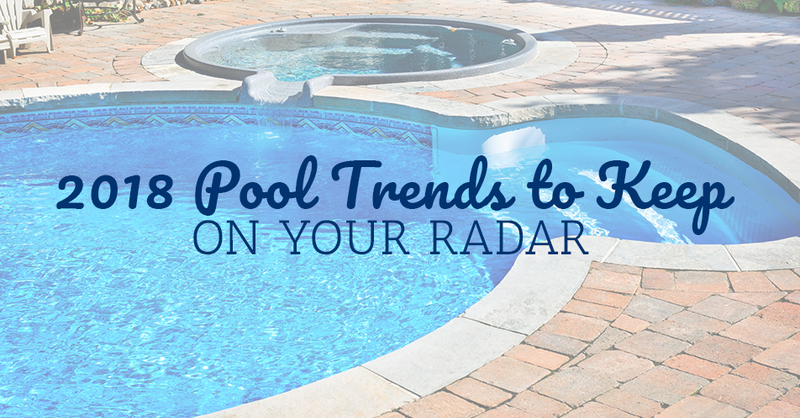 Here are a few new features to consider when making your plans. 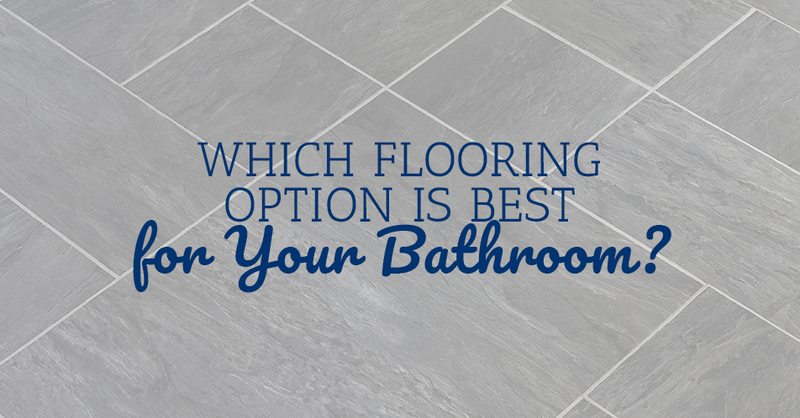 Which Flooring Option is Best for Your Bathroom? 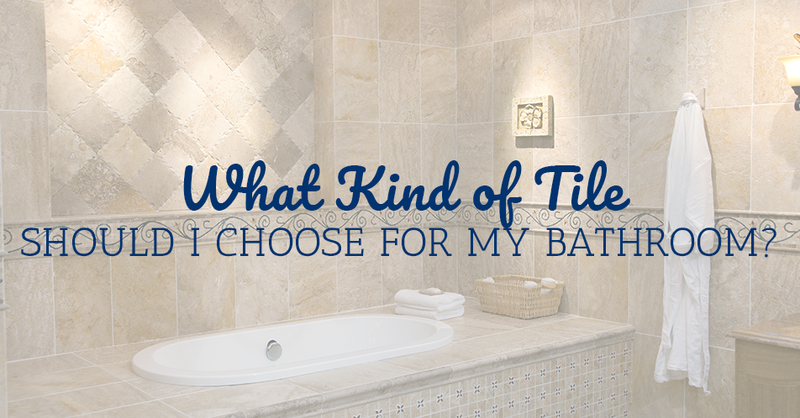 What Kind of Tile Should I Choose for My Bathroom?